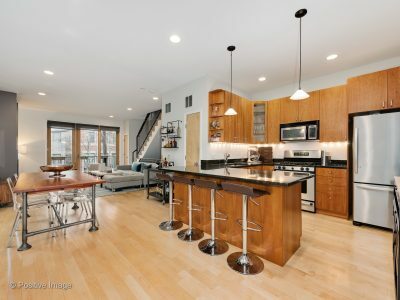 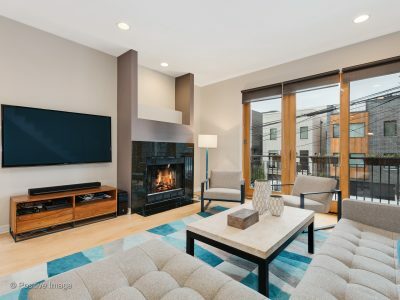 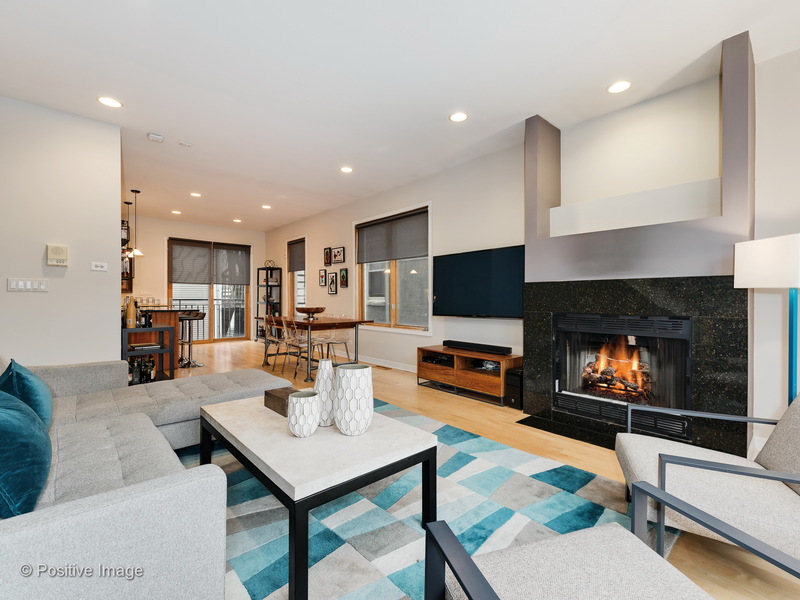 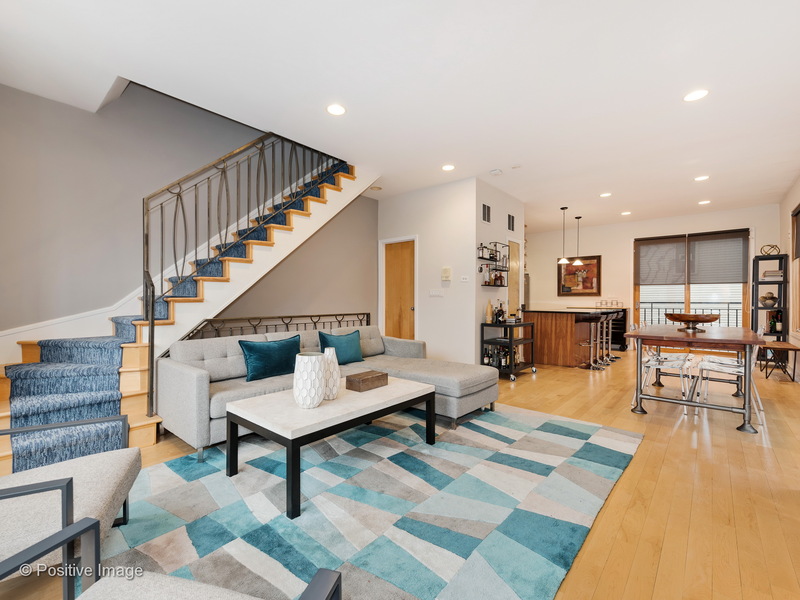 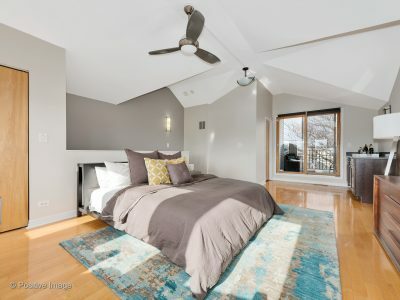 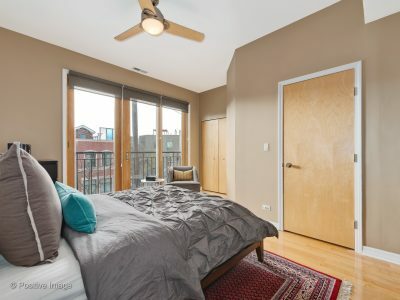 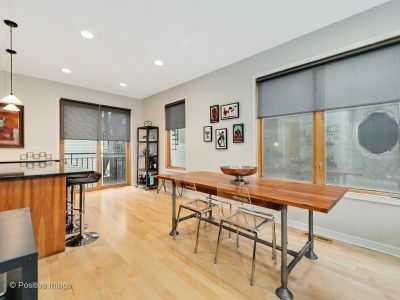 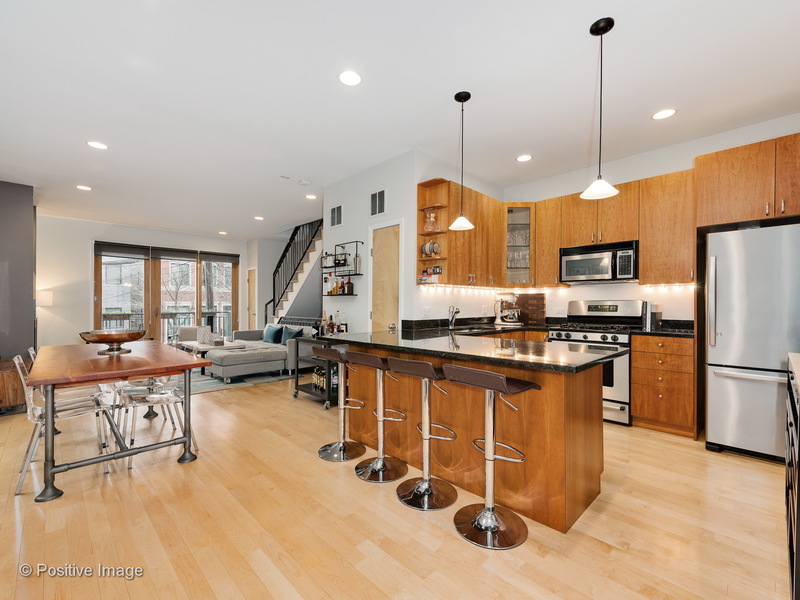 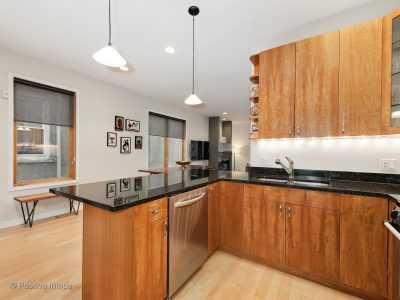 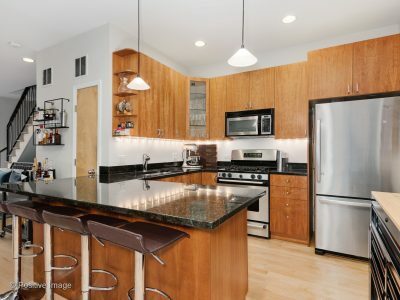 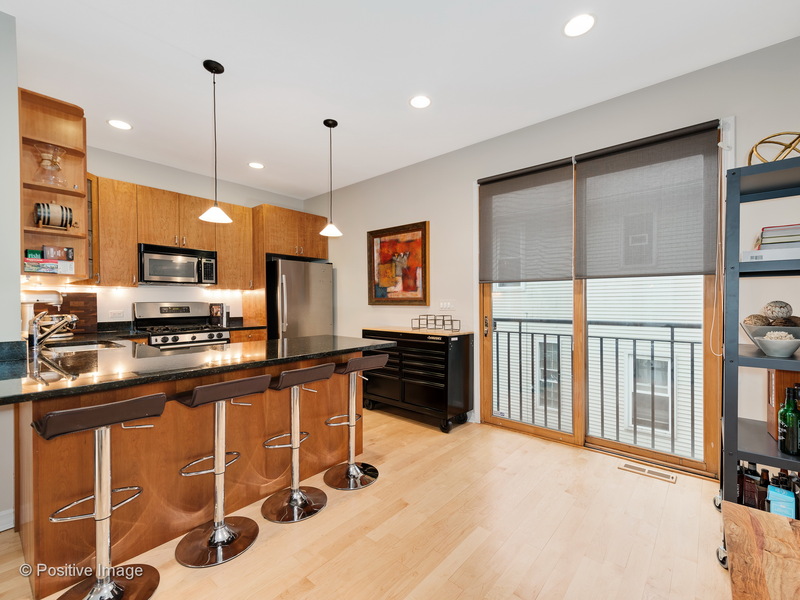 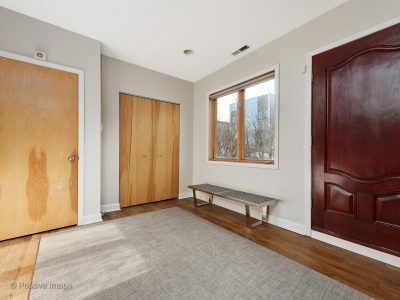 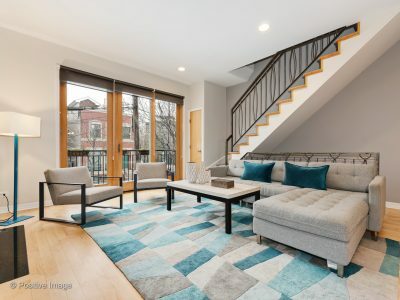 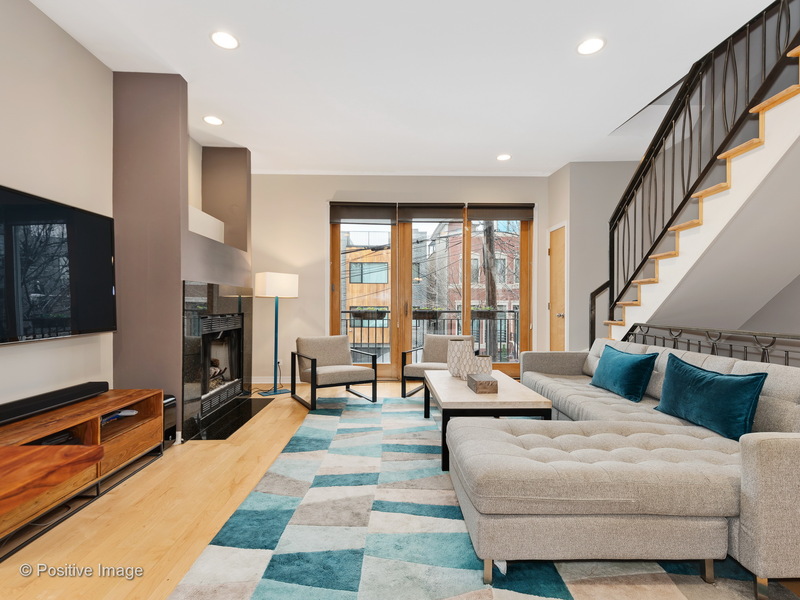 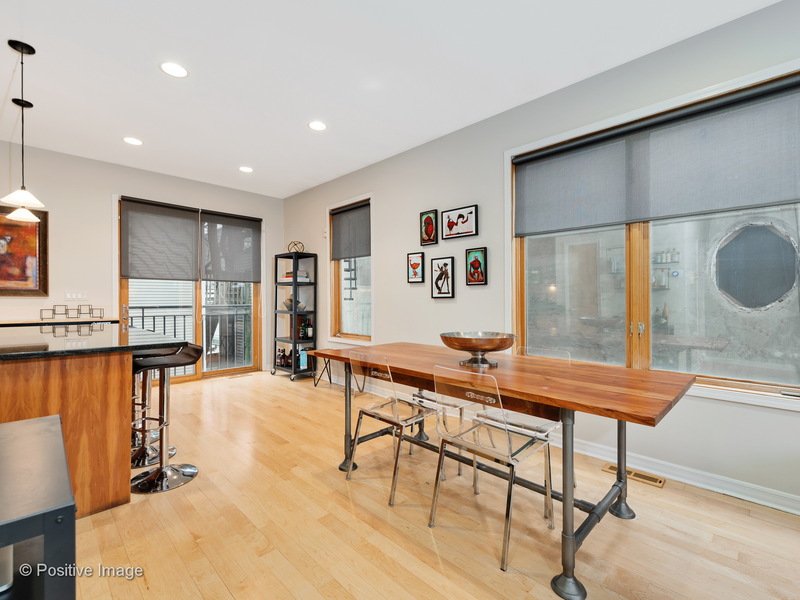 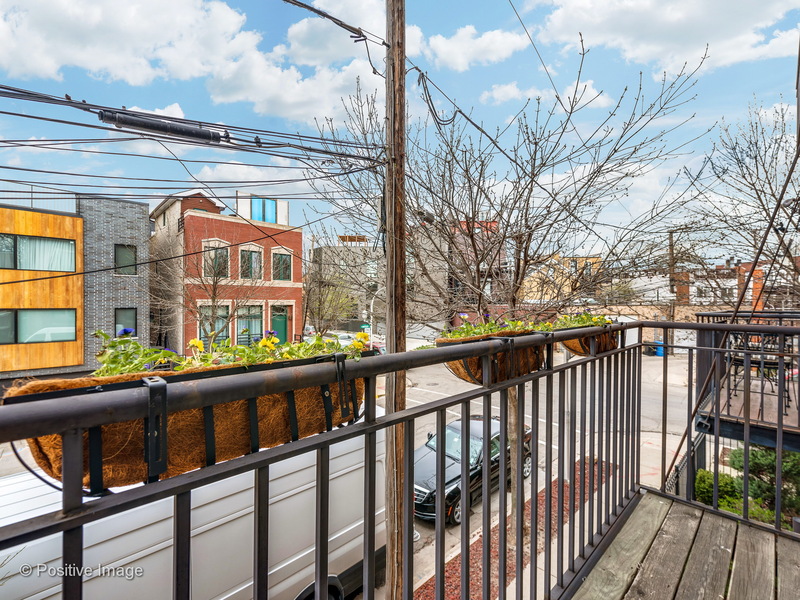 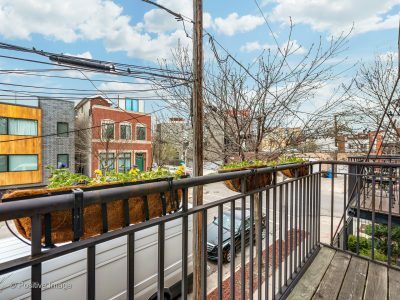 Step inside this chic three bedroom townhome located in the heart of Wicker Park, one of Chicago’s most beloved neighborhoods. 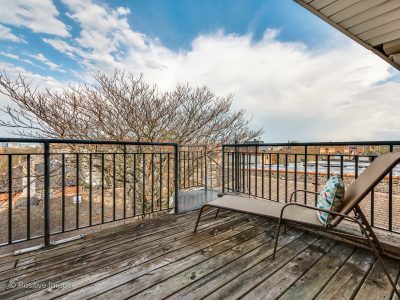 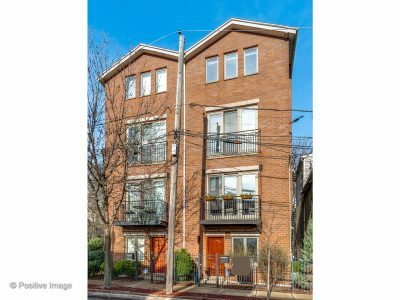 This grand townhouse receives full sunlight on each story and includes a quaint front yard for green space. 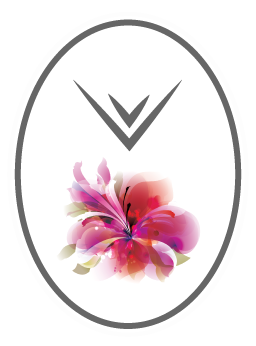 The home opens up to a spacious main living room with high ceilings, a fireplace, and a Juliette balcony. The updated eat-in kitchen features a large breakfast bar, granite countertops, and stainless appliances. 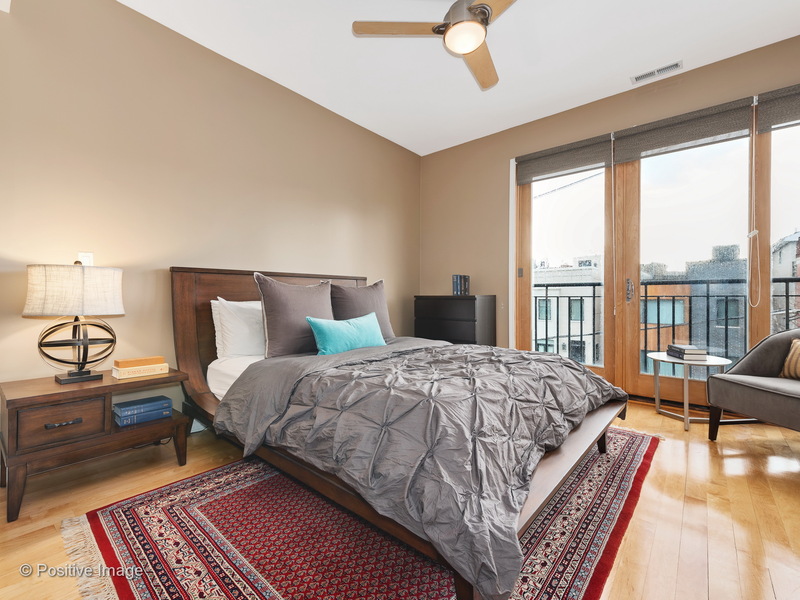 The third floor features two gracious bedrooms that receive tons of natural light and include plenty of closet space. 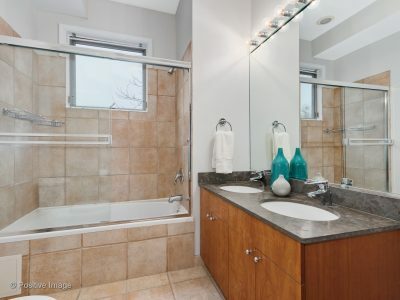 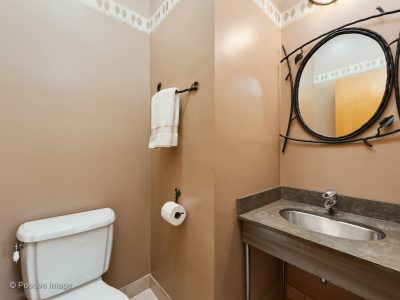 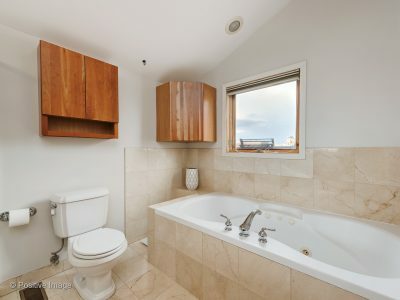 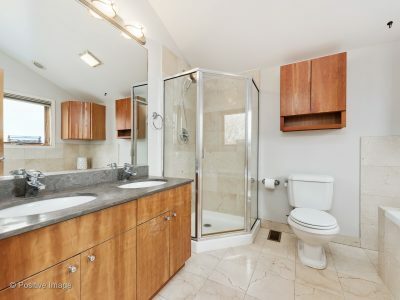 The modern bathroom boasts high end fixtures and sleek showers. 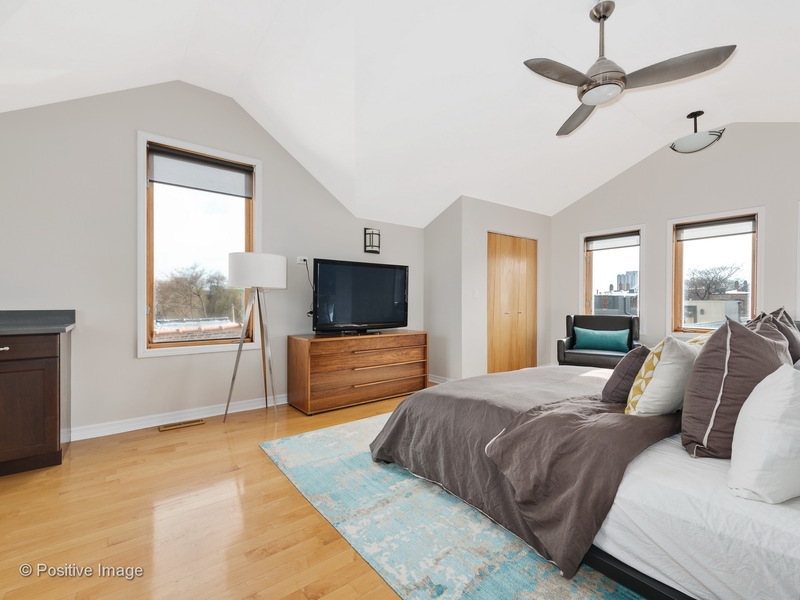 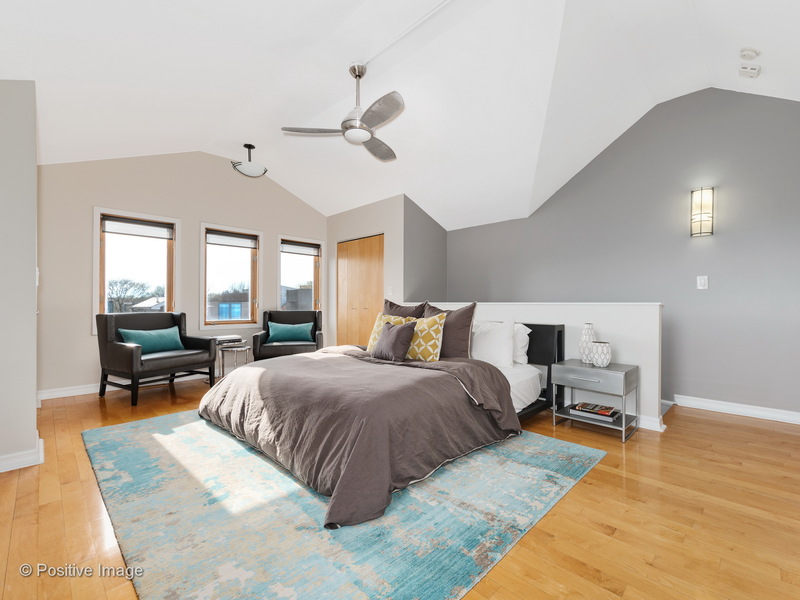 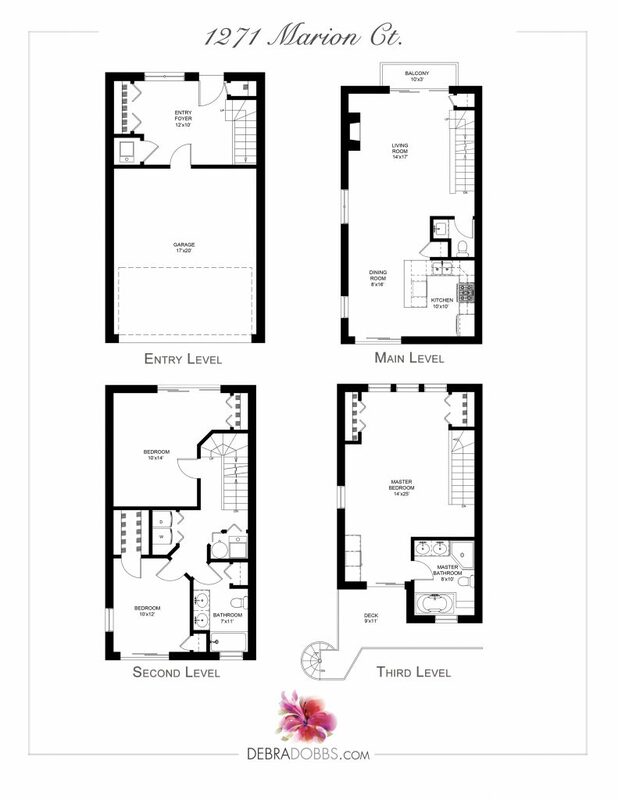 On the third floor, the grand master suite includes a wet bar, skylights, and vaulted ceilings.  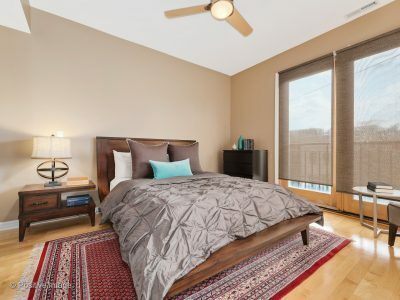 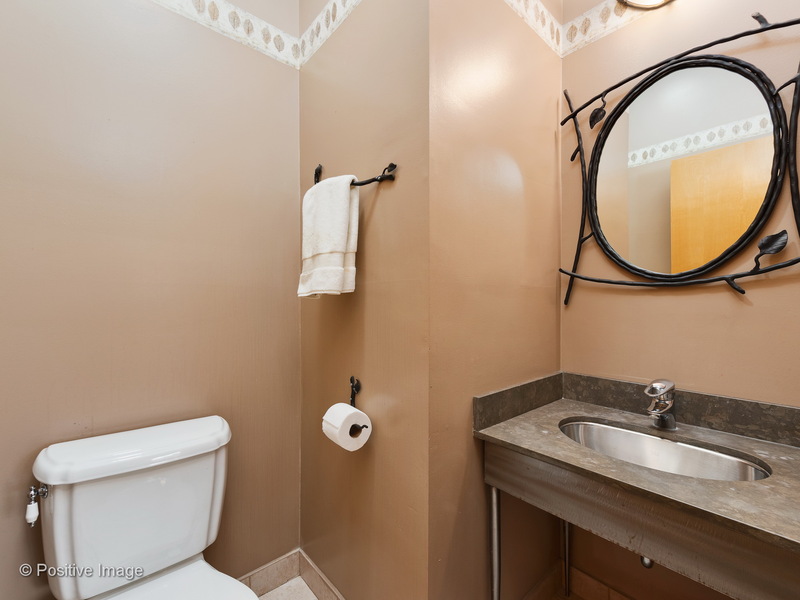 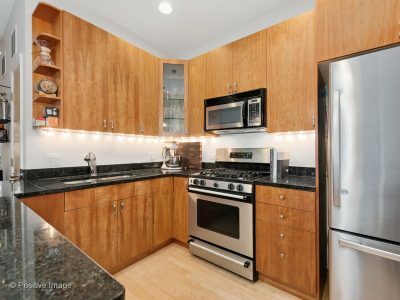 The townhome is situated seconds away from bustling Division St and mere blocks from the Wicker Park shopping district. 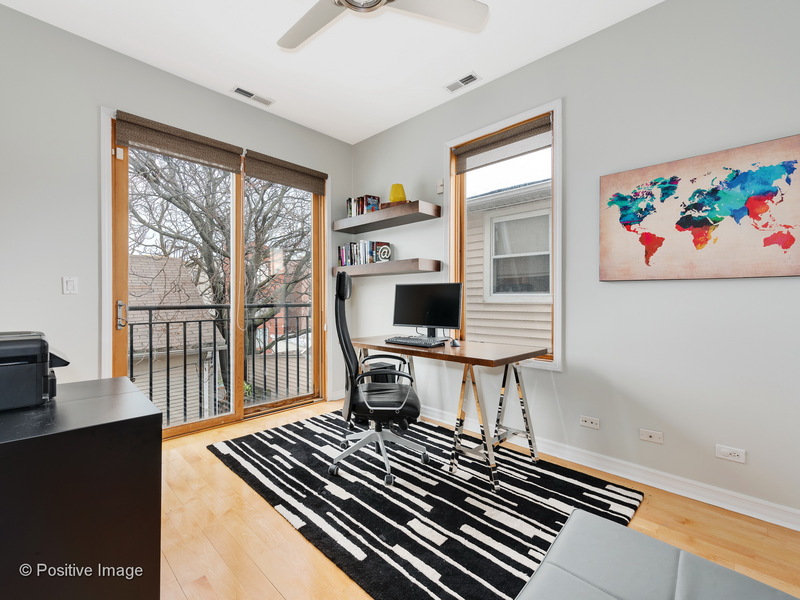 Close proximity to the Kennedy Expressway and Division blue line allow for easy transportation. 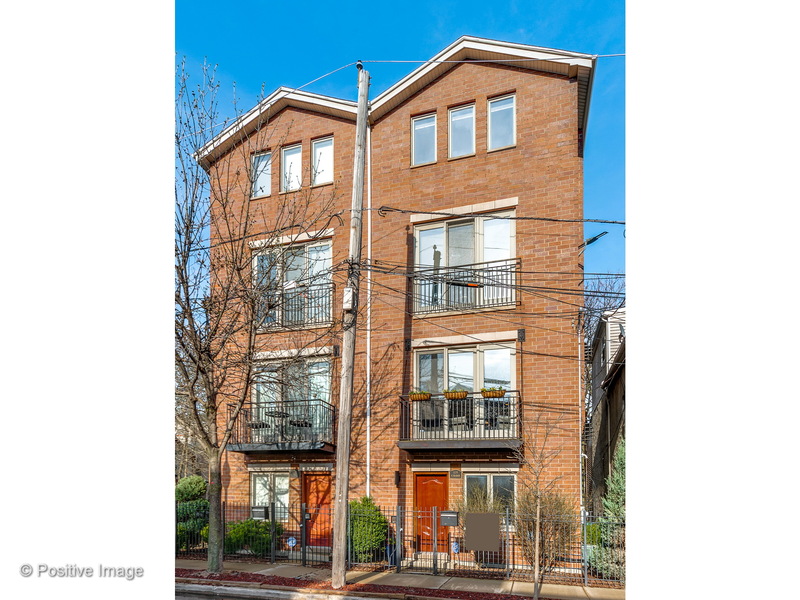    Must see property in a fantastic location!